DHL, the German logistics company continues to operate in the occupied Crimea through the so-called "partner service centers" in Kerch, Sevastopol and Simferopol. 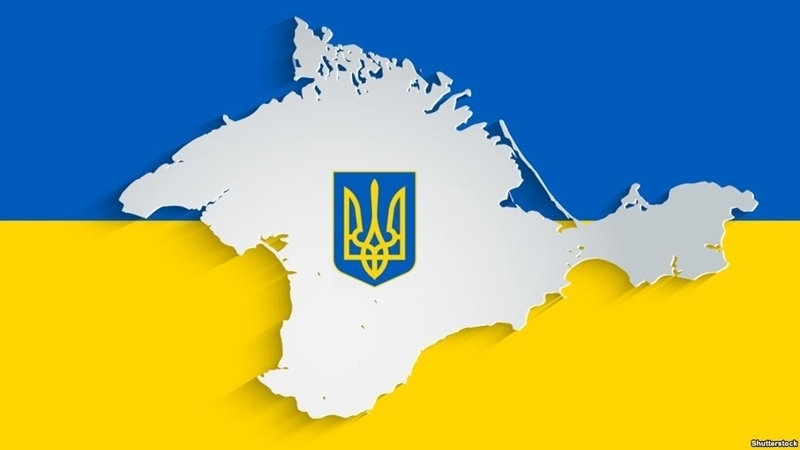 It is worth noting that the Ukrainian version of the company’s web page doesn’t show any service points on the territory of the occupied Crimea. According to navigator.news, DHL is the only logistics company that operates in the occupied Crimea. Other large companies such as EMS, USPS and FedEx do not have their offices or partner service points there. Earlier, the Volkswagen, German automaker within the framework of the sanctions policy against Russian Federation, prohibited Russian car dealers in the occupied Crimea from selling trucks and cars for 10 or more passengers.